Sophy Edmonds is a respected strategic marketing and communications professional with 20 years’ international experience working with successful brands and businesses, NGOs and government departments. Throughout her career, she has developed strategies to support major change initiatives and business growth. 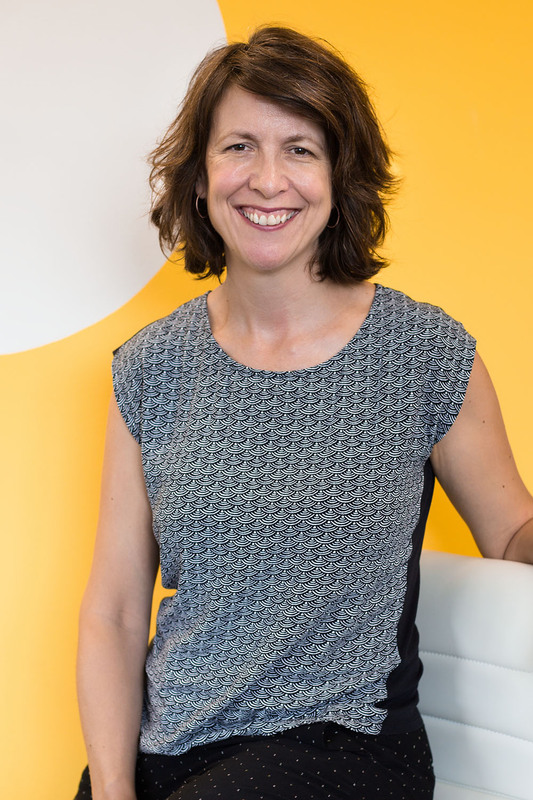 Prior to locating to Brisbane in 2008, Sophy spent many years building her expertise, working in multinational consultancies on award-winning campaigns and subsequently on national and international policy change programs. Principally responsible for managing client services at Edmonds Marketing, Sophy’s extensive experience continues to deliver outstanding results for clients. Her career highlights include gaining stakeholder buy-in to a bitterly opposed, issues-rich national reform program, influencing international policy to reduce thousands of preventable hospital deaths, and launching one of CSIRO’s top ten inventions. She holds a Graduate Diploma in Business Administration and a BA (Hons) in European Studies (IIi) majoring in English and French.